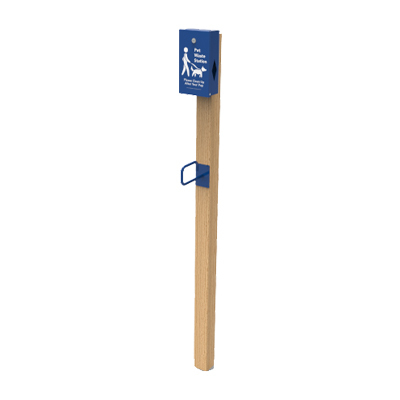 Make any receptacle or walkway dog friendly with the new Pick Up Stations. 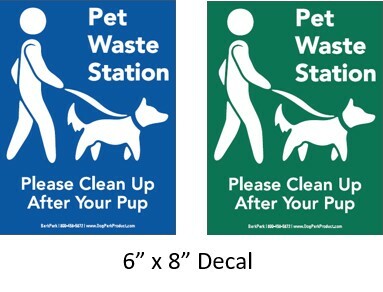 The bag dispenser features a friendly reminder for owners to pick up after their pets and includes 2 boxes of bags. 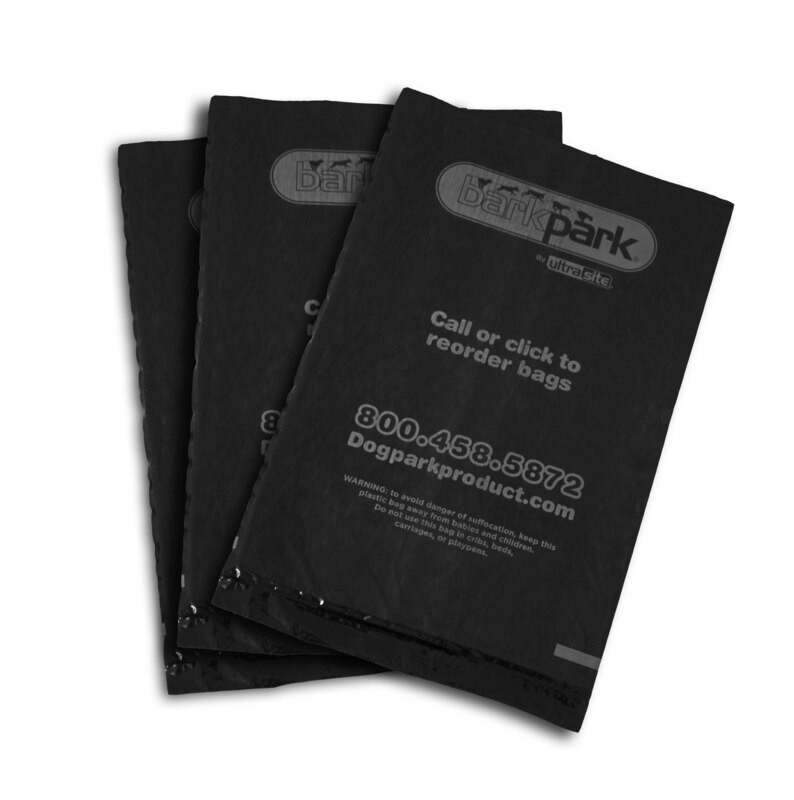 Available in-ground mount only. 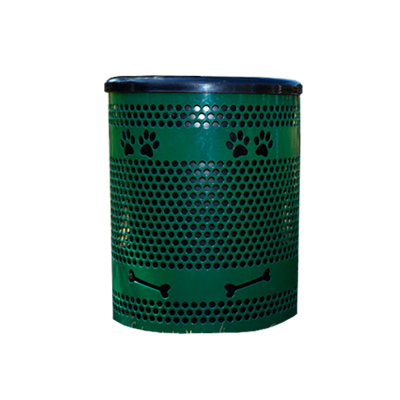 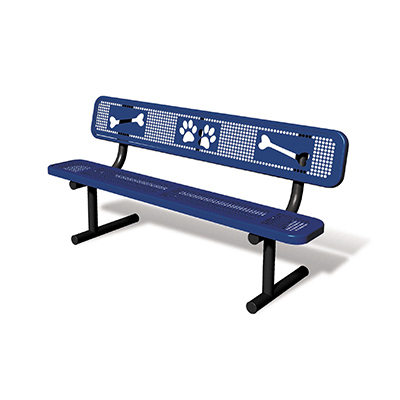 100% Recycled plastic post and includes bag dispenser and leash holder.